The Kinect giveth, and the Kinect continue to giveth. That is the moral of the story of the Xbox 360, a console that has found new life ever since the Kinect exploded onto the world stage and became the fastest selling consumer gadget of all time. On the continued strength of the Kinect, and in part due to its own momentum, the Xbox 360 was the best-selling console in April. As it was in March, February, January, and so forth. Let it suffice to say that the Xbox 360 is sitting pretty at the moment. 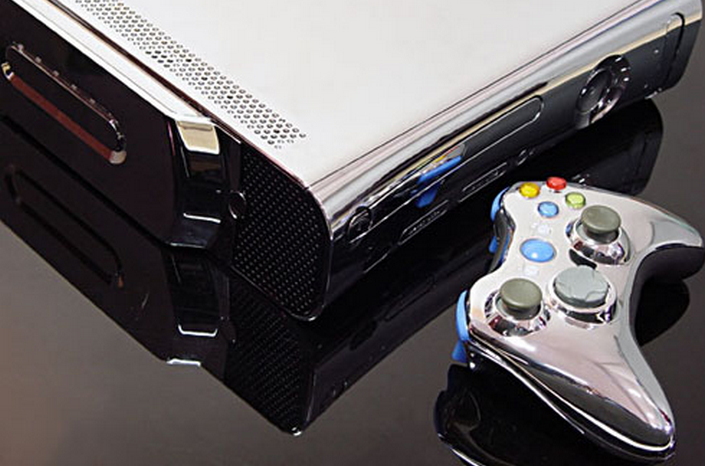 Xbox 360 sold 297,000 units in April, maintaining the number one console spot in the U.S.
Xbox 360 console sales were up 60 percent year over year, the largest growth of any current generation console on the market. Total retail spend on the Xbox 360 platform (including hardware, software and accessories) reached $310 million, still the highest among current generation consoles. During the month of April, five of the top 10 console game titles were for Xbox 360, including: “Crysis 2,” “Mortal Kombat,” “Tiger Woods PGA Tour 12,” “Michael Jackson: The Experience” and “Portal 2”. Oh yes, they are very proud indeed. What do you need to make of all this? That Microsoft needs to be in no hurry whatsoever in releasing the next version of the Xbox as the current iteration is still so hot. We have been hearing both 2013 and 2015 as possible years for the next Xbox, but we are not worrying about it too much. Why not? With the future of PC gaming so bright, who needs consoles, right?